James Augustine Aloysius Joyce (1882-1941) was an Irish novelist, short story writer, poet and literary critic. He is regarded as one of the most influential and important authors of the 20th century. 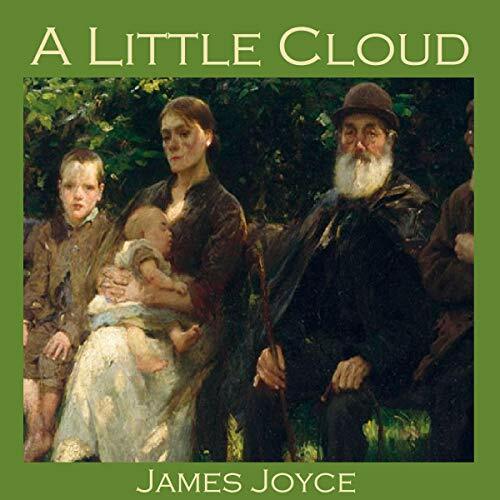 'A Little Cloud' is a brilliant and evocative short story from his collection Dubliners comparing the lives of those who escaped Ireland and travelled around Europe compared to the quiet, dull existence of those who remain at home. Thomas Chandler meets an old friend, Ignatius Gallaher, for a drink. Gallaher has made a name for himself in London and has been as far as Paris and Berlin. Chandler's life by comparison is unfulfilled. His job is boring, his marriage loveless and his soul weary.